If you’re thinking it’s khana, try again because this delivery added a new member to the family. Weighing 7mb with a heart of android, Mutterfly was born on 8th August at 9:23 am. If you haven’t seen the newborn already, here’s the first look of Mutterfly. Ever since the baby has been born, we have been making sure it makes lots of noise (all for unconventional parenting). 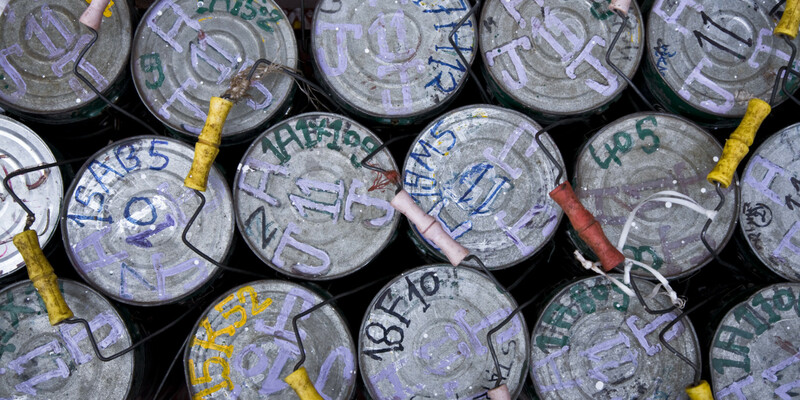 From social media to the streets, we went around spreading Mutterfly like butter on toast. Hey, have you heard about Mutterfly? ok ok..so while that’s the good part, we do have our set of challenges. India is still adapting to the sharing economy and being the first player in the food-sharing space, we have a lot of work to do from explaining the concept to addressing more than FAQ’s. Well, it’s an exciting challenge because we are trying to build a trend – a food-sharing trend between neighbours. 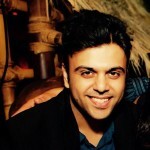 Trends convert into lifestyle over time and team Mutterfly is working towards this very vision. Oh it does not only work at Mutterfly HQ. In fact, one of my main reasons to pursue a startup was to love what I was doing and enjoy the journey to the fullest. 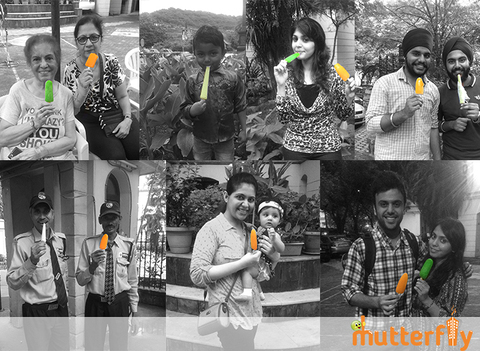 So imbibing the sharing culture, we share everything from Paneer Pakodas to Pj’s. What would you a call a Mutter that is sad ? Small in size but we like adding big smiles. We celebrated this Independence Day with those who keep our hood running and happening. We all screamed Ice-cream because freedom tastes delicious. We have been closely tracking how users are using the app, where they are getting stuck and what features they are commonly using. 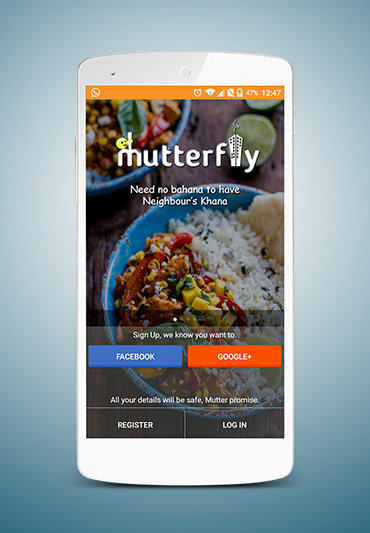 We want Mutterfly to be a smooth partner between you and your neighbour’s khana. Keeping this in mind, we are revamping our look and feel i.e. becoming sexier. The new look will create a timeline for your neighbourhood which will let you to see all food activities in your hood and allow you to easily request and share dishes. We’ve all had cravings – meetha, teekha or khatta! But mostly these cravings stay in our mind and never reach the belly. 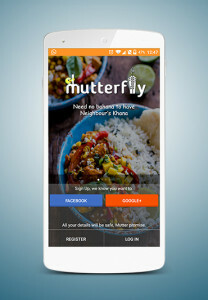 Mutterfly’s Craving feature allows you to post your craving to your neighbourhood and lets your neighbours fulfil it for you. It’s going to be LEGEN ..wait for it ..ok I will let you complete it. Mutterfly takes a major part of my day and even when I am not around her, I keep planning her future. Her actions keep me entertained and excited throughout the day. She’s got a lovely familythat is working hard to make her the best version of herself and we are sure she will get there with your support. Wait for a second..how can the post be complete without GRANNY. There she is learning how to use Mutterfly at 80. That’s the love of family (or an adamant grandchild). Also, I have been upgraded to a ‘cool’ tiffinwala. #uppingmygame. Granny doesn’t like butter so all eyes on you. Now is when we need you the most so please continue supporting Mutterfly by spreading the word. If you have not downloaded the app, let me know what’s stopping you; and if you have, you win ‘brownie’ points – now I am just waiting to hear what you loved and where we can improve. All ears to your feedback! P.S. 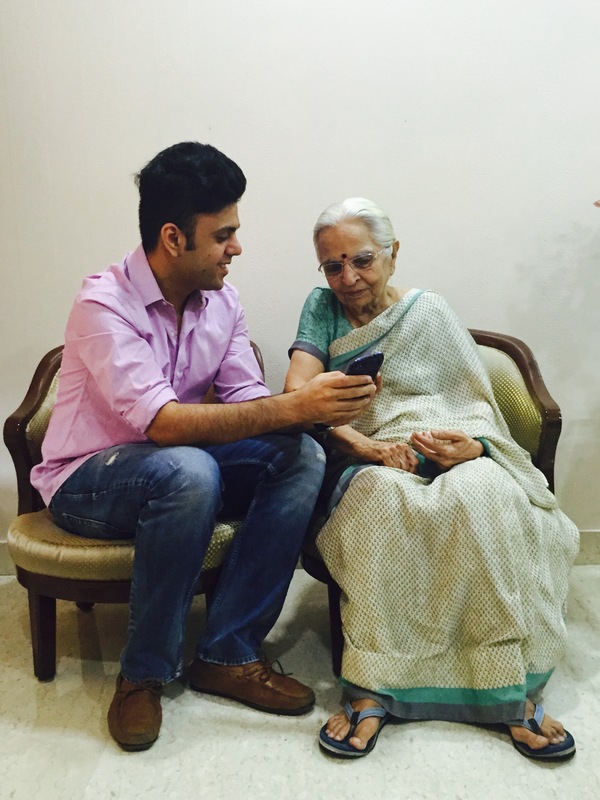 Click here to read how it all started and why granny plays such an important role. P.P.S. Say hello to little Mutterfly before you go.